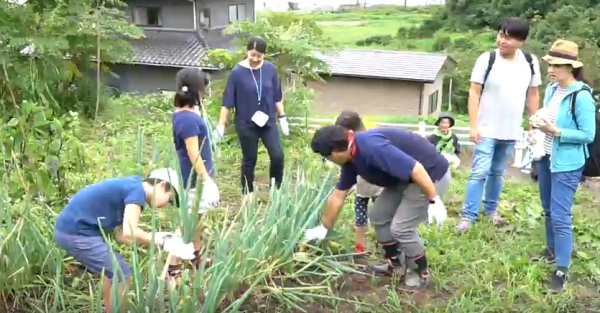 This month’s newsletter contains information about IPSI’s upcoming participation in CBD SBSTTA-22 and SBI-2, to be held in July in Montreal, plus reports from a recent GEF-related workshop in Ecuador and an Action Group on indicators in New York. 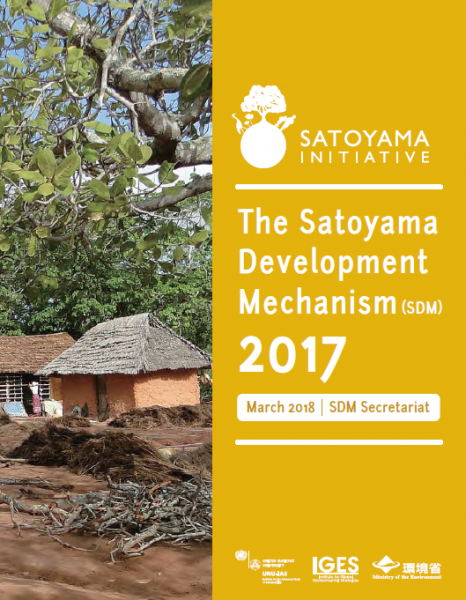 We are also proud to announce an upcoming event in Tokyo on “Conservation, Resilience & Natural Disasters”, the publication of this year’s booklet on the Satoyama Development Mechanism (SDM) and a new video on SEPLS-based disaster recovery efforts in Japan. We also have an update from the previously-announced photo contest being held by Life Beyond Tourism. 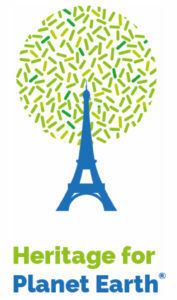 The IPSI Secretariat is looking forward to sending staff members to Montreal, Canada for the Convention on Biological Diversity’s Twenty-second Meeting of the Subsidiary Body on Scientific, Technical and Technological Advice (SBSTTA-22) from 2 to 7 July and the Second Meeting of the Subsidiary Body on Implementation (SBI-2) from 9 to 13 July. We look forward to providing support to all of our members who are parties to the Convention and also to seeing friends from the IPSI community. 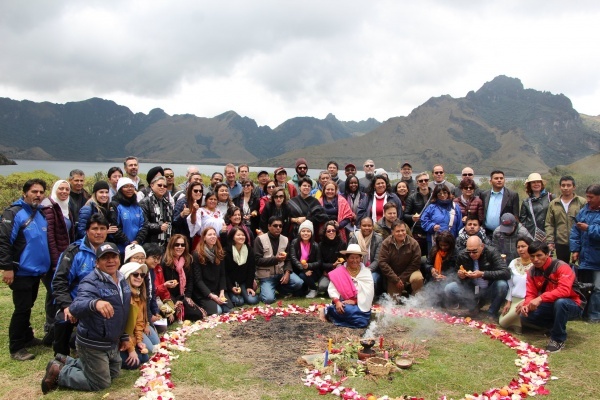 The Global Environment Facility Small Grants Programme (GEF-SGP), administered by IPSI partner the United Nations Development Programme (UNDP), held a global workshop from 16 to 19 April in Quito, Ecuador, to explore the implementation of its Upgraded Country Programmes (UCP). The UCP framework is in part an outcome of the IPSI collaborative activity the Community Development and Knowledge Management for the Satoyama Initiative (COMDEKS) Programme, which developed an adaptive landscape management methodology using the “Indicators of Resilience in SEPLS” to develop and implement a landscape- or seascape-level resilience-strengthening strategy. This COMDEKS methodology is being partially replicated in the UPC countries. The workshop featured presentations and discussions by experts from UNDP, the IPSI Secretariat, and national representatives of GEF-SGP in a number of countries. An excursion was also provided to give participants a chance to visit project sites related to the Ecuador country programme. IPSI looks forward to continuing to be actively involved in the GEF-SGP UCP in the future. IPSI partner the Center for Biodiversity and Conservation at the American Museum of Natural History in New York, USA, held an Action Group meeting on 21 and 22 April to bring together experts and practitioners working “to create culturally-relevant indicators of wellbeing and capture the linkages between people and place”. Staff from the IPSI Secretariat participated to present the IPSI collaborative activity work on the “Indicators of Resilience in SEPLS“. 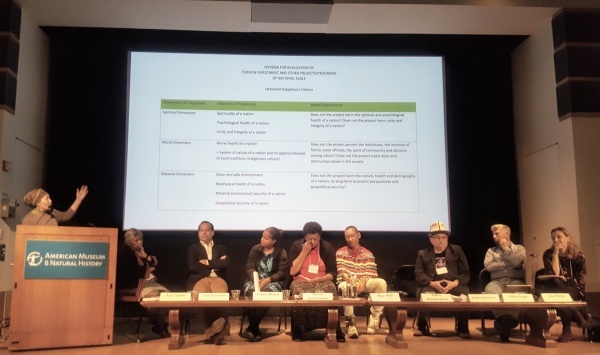 The meeting was held during the weekend between the two weeks of the 17th Session of the United Nations Permanent Forum on Indigenous Issues (UNPFII), and we were happy to see many IPSI members from indigenous peoples’ and local community organizations and others at the meeting. Outcomes from the Action Group are expected to contribute to ongoing efforts related to indicators and biocultural diversity, and to policy-related processes including the 14th Conference of the Parties to the Convention on Biological Diversity (CBD COP 14), to be held in November 2018 in Sharm El-Sheikh, Egypt. 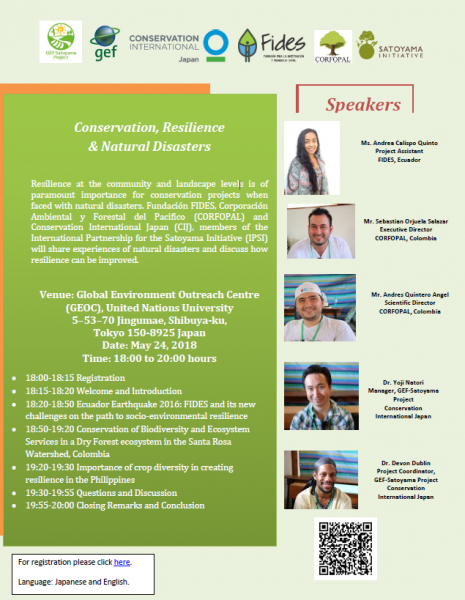 The GEF-Satoyama Project, an IPSI Collaborative Activity funded by GEF and executed by Conservation International along with UNU-IAS and IGES, will hold a public event on “Conservation, Resilience & Natural Disasters” at the Global Environment Outreach Centre (GEOC) in United Nations University Headquarters in Tokyo, Japan on 24 May. Resilience at the community and landscape levels is of paramount importance for conservation projects when faced with natural disasters. IPSI members Fundación FIDES, Corporación Ambiental y Forestal del Pacifico (CORFOPAL) and Conservation International Japan (CIJ) will share experiences of natural disasters and discuss how resilience can be improved. For more information, including a link for online registration, please click here. This video was made possible in part through the support of the “Ink Cartridge Satogaeri Project“. The video can be viewed on the “video” section of the IPSI website here. As introduced in an earlier newsletter, IPSI partner the International Institute Life Beyond Tourism at the Del Bianco Foundation is currently accepting submissions for its photo contest “Heritage for Planet Earth”, described as “part of a wider awareness-raising strategy – especially addressed to young generations – dedicated to the theme of fragility of heritage – cultural and natural – strongly linked to the planet Earth’s environmental equilibrium and climate change”. The contest will award monthly prizes, as well as overall prizes for the whole year 2018. Winners for January and February have already been announced. If you are interested, please find more information and complete contest rules, plus the winning photographs so far, on the Life Beyond Tourism webpage here.